Ontario's publicly-funded schools have enjoyed a provincial license for The Geometer's Sketchpad™ 3, 4 and now 5 with student and teacher take-home rights. 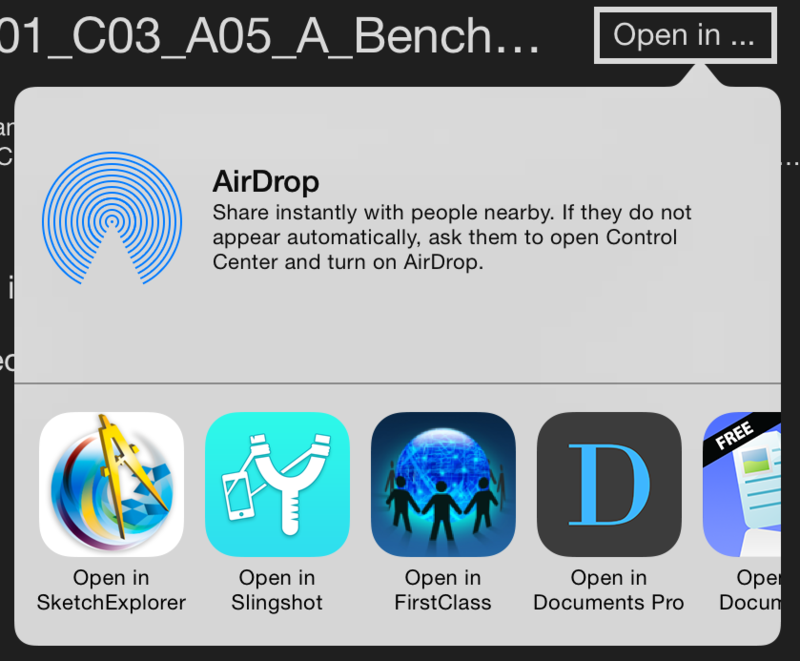 KCP Technologies has a free iPad app, called Sketchpad Explorer, which allows you to view and interact with Sketchpad 5 files. Note: Sketchpad Explorer is no longer available from the App Store since it is incompatible with new iPads. 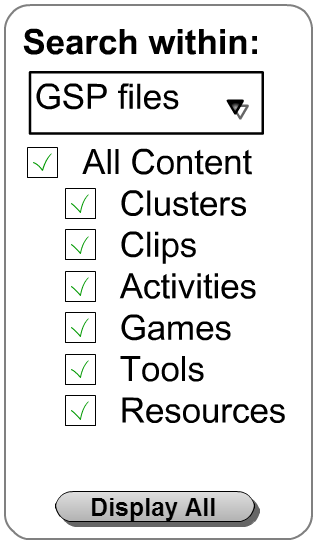 To see a list of all sketches available on MathCLIPS.ca, click the Search icon at the top of the wrapper, select GSP files, and click Display All. You are presented with a scrollable list of files. Click on the Open link next to a sketch. If the button is clicked within Puffin Academy you will get a dialog box with links to these pages. Close the dialog. You can specify the download location to be This Device. You will be notified when the download is complete. Click the icon with the three dots at the top right of the page (Actions Overflow). Select Downloads from the list of actions.